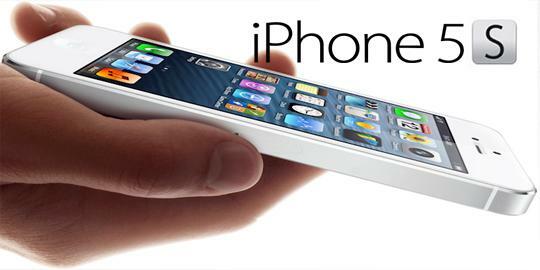 We all know that this year's iPhone, the iPhone 5S, will have an incremental change due to its purpoted "S" moniker. But despite of the reports claiming that Apple is in the middle of production of the supposed 2013 flagship, a lauded rumor suggesting that the Cupertino company had a changed of heart in favor of a 4.3-inch iPhone 5S (deep-breaths). 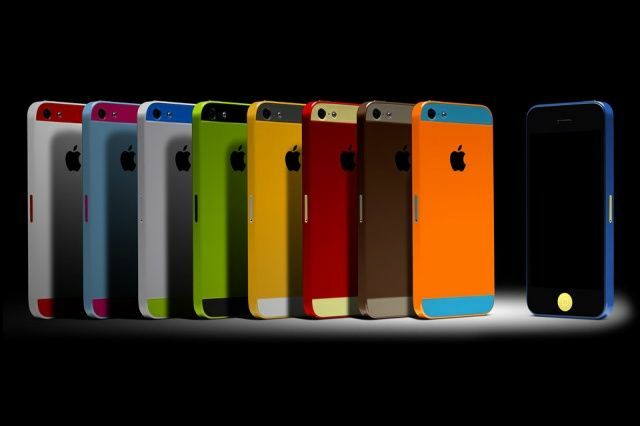 Previously, all the fanbois expect the next generation to have a slight bump in specs - a faster CPU, fingerprint sensor, multi-colored option and a 12MP shooter - all of these framed in the same shell of the iPhone 5. And this jumping of 4-inch to 4.3-inch will push the release of iPhone 5S from September/October to the end of the year. If this goes through, Apple would be changing it pattern of releases. Though there is no word about the supposed screen resolution, I am quite excited for this year's iPhone. But ofcourse, in every rumor, there is a post script that says we should take it with a pinch of salt. Aside from the 4.3-inch shift, the production of fingerprint sensor and multi-color options is also causing the delays. There have been many rumors about the next iPhone, but it all depends on what you chose to believe. So what do you think? Will Apple take a leap with 4.3-inch iPhone with slightly delayed release or will they pass and glue it to the same old 4-inch screen? There's a comment section after the break, voice out fanbois!